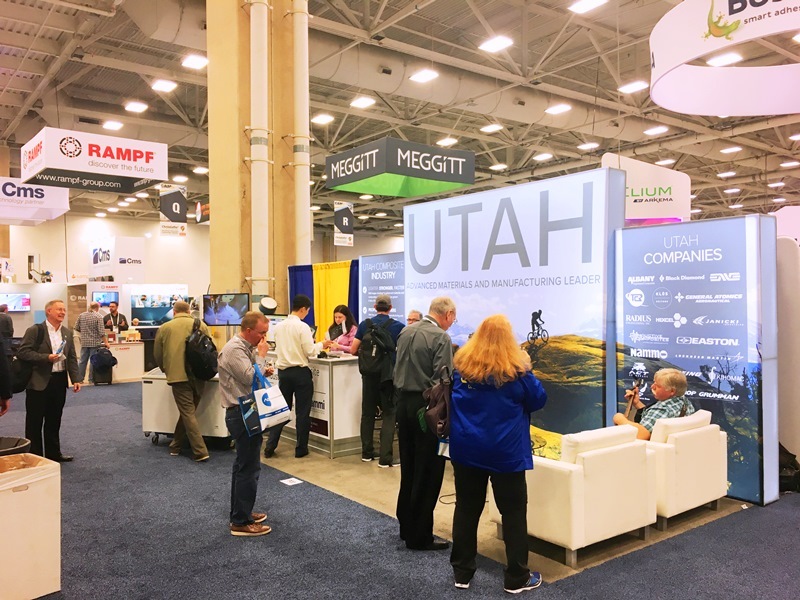 Last month members of the UAMMI team represented Utah’s advanced materials industry at the CAMX 2018 show in Dallas. 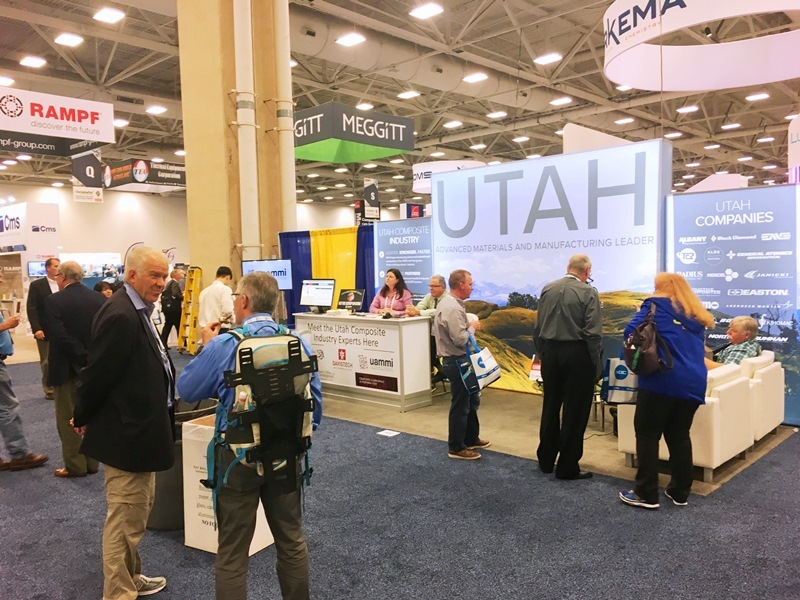 Over 5,000 industry members and 500+ exhibitors attended this expanding show, which is now the biggest of its kind in the US. 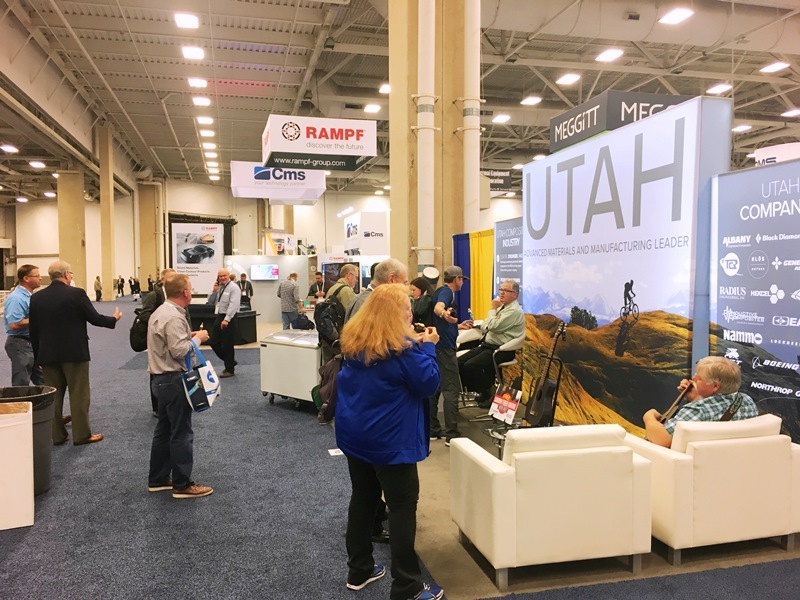 Along with several Utah companies, UAMMI had a booth display at the event. 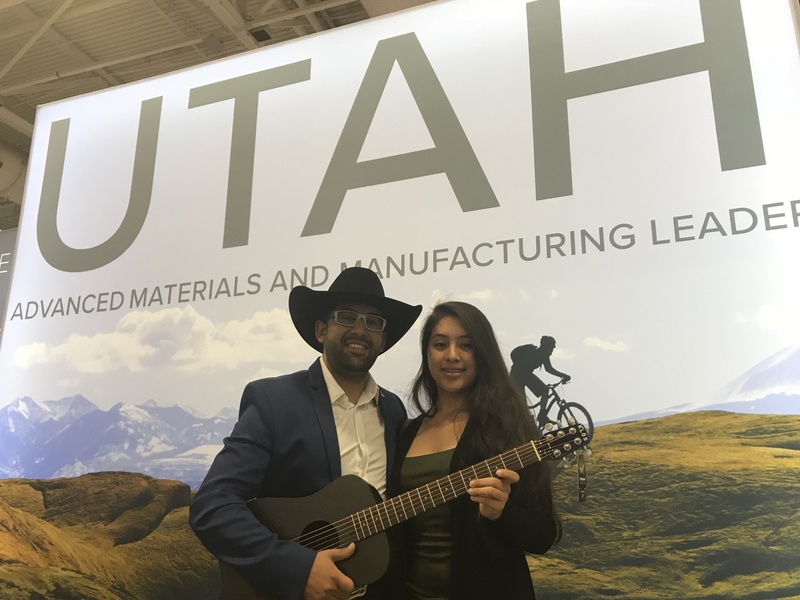 We used this to promote our state, the good things happening here and encourage people to connect with Utah companies. 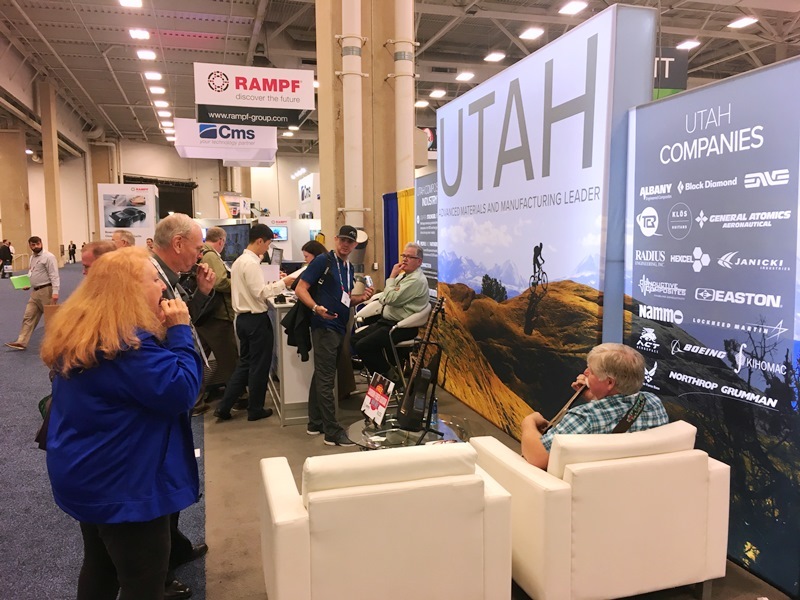 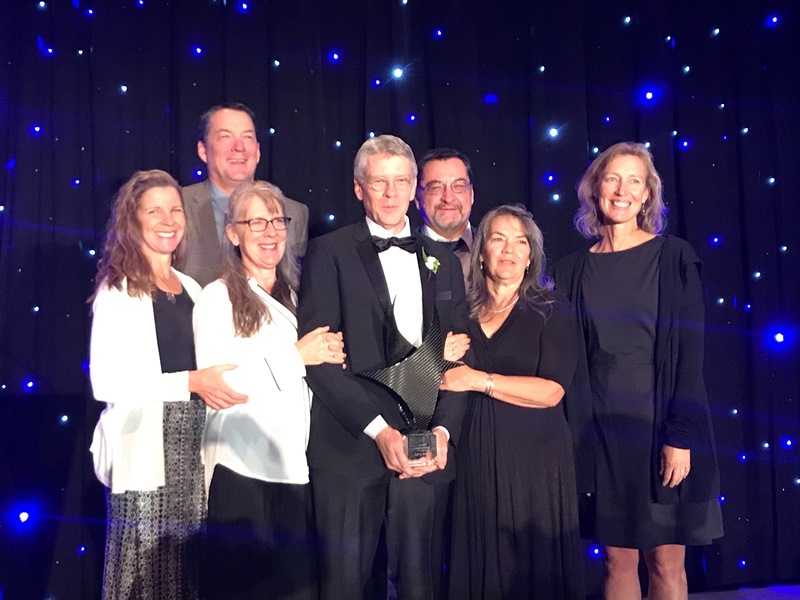 Joining us were partners from Davis Tech, the Composites & Aerospace of Northern Utah (CANU), Salt Lake Community College, and the Governor’s Office of Economic Development. 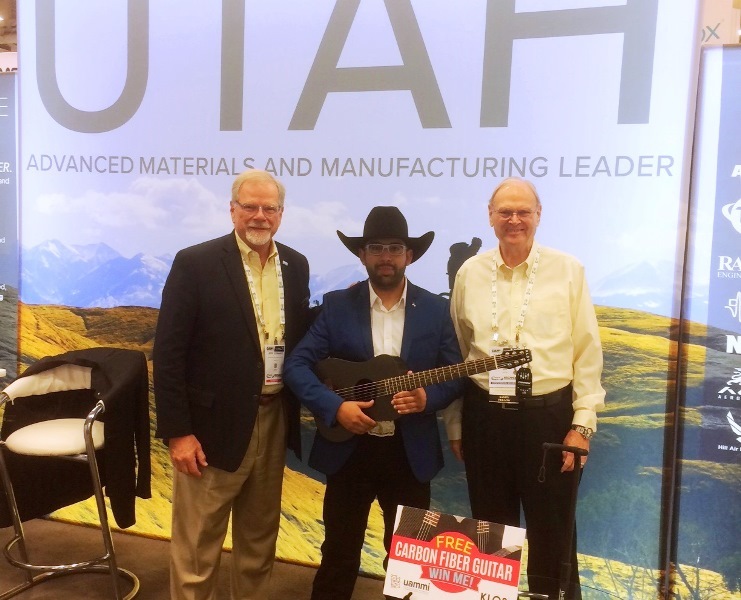 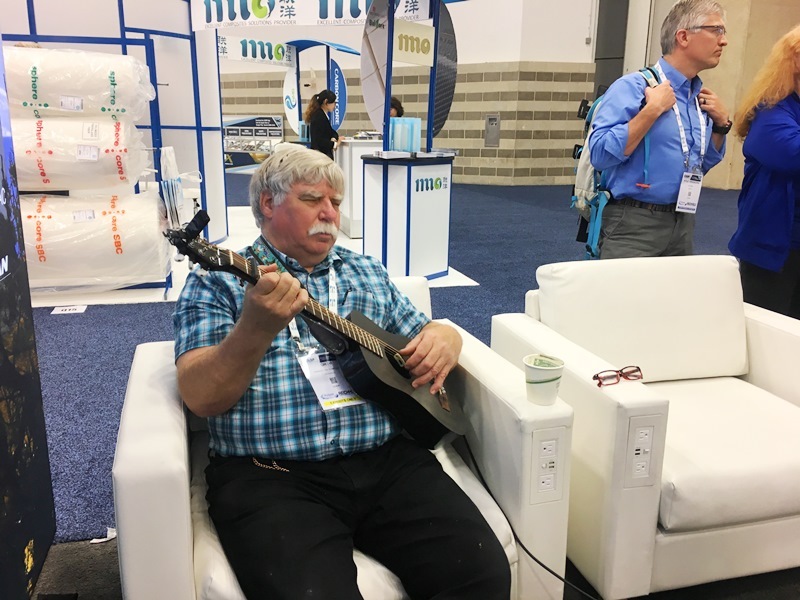 As a team we promoted Utah, delighted people with free ice cream, gave away a Utah-made carbon fiber guitar from KLOS and met hundreds of new contacts. 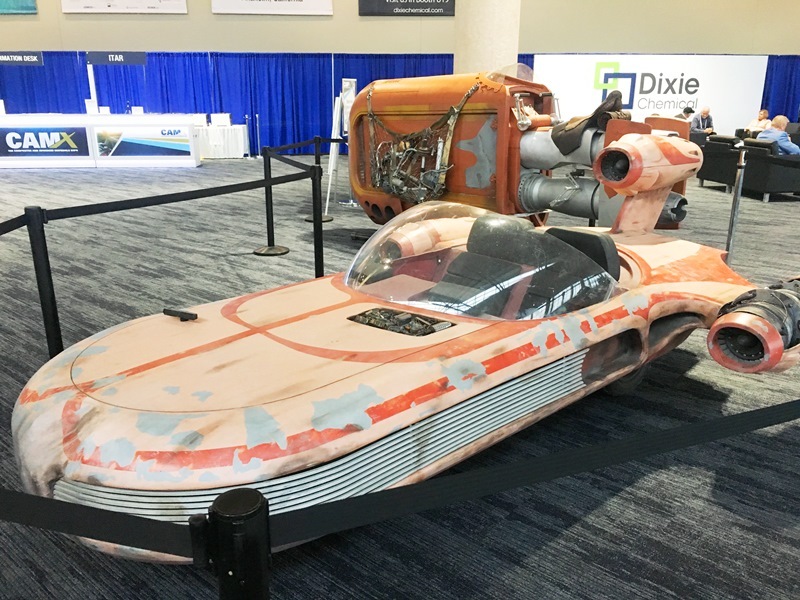 See the pictures below!